100% Discount on MATA Certification for Master Instructor. 50% for staff. Renewal investment locked in forever. Proven Empower Kickboxing™ marketing campaigns create buzz around your program and ensure success from day one. 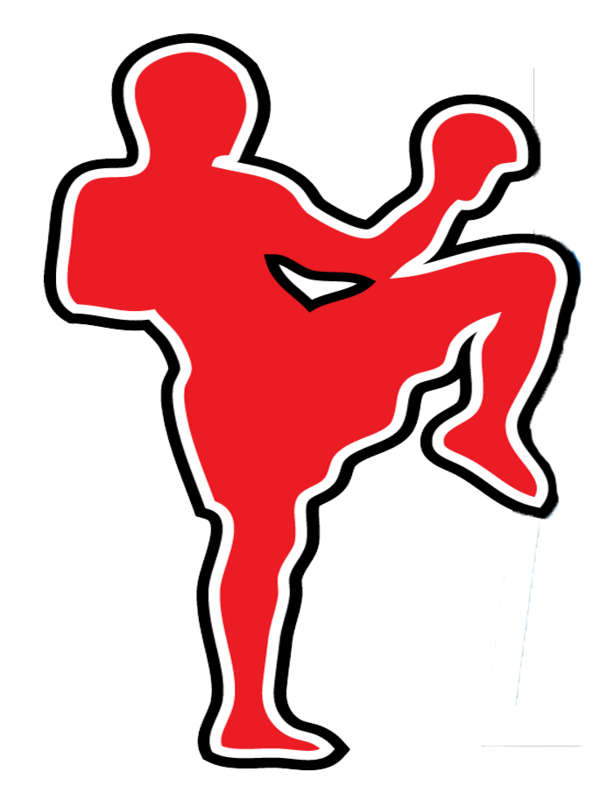 Empower Kickboxing™ (EKB) is a White to Black Belt based curriculum and business system designed by John Graden. The real value of EKB will be in the class-by-class lesson plans that will available via a members only web site. Each section of every class will be taught and demonstrated on streaming video much like the video on EKB. How do I transition existing students so they maintain rank and don’t lose time in rank for the next belt? While this will vary school to school and system to system, we suggest you look at the Empower Kickboxing™ ranking system for year one. You then match up the EKB ranks with your students' ranks. For instance, if you have an XYZ color student who has been training for six months, that would equate to a EKB High Orange or Green belt. So, rather than having to go through six two-month semesters, this student might only do three semesters and then graduate into the Intermediate Year Two EKB Program. Is there a class I have to take to be ready to teach? No. Study the Foundation Skills page of videos. Watch all of the videos at least once to make sure you understand how to teach the skill. Do I need to drop my current curriculum to do EKB? No. You may and most of you will, but you may want to simply insert various elements of EKB into your current program until you get comfortable with the program. We're confident most schools will transition over but we're happy to let them do it on their time. Some schools are using EKB as their Black Belt Club or Masters' Club Program. Should I shut down and prepare, then have a student meeting or something? No need to shut down. Start introducing the techniques to your students in class to build support and excitement. Create enthusiasm for these combinations before making changes to requirements. We will help you make the transition. In our experience, students really enjoy the combinations and see the Instant Value they bring to the class. Do I have to use the entire curriculum and replace my current program? d.	As a black belt curriculum (depending on your system). e.	Some will simply pick and choose techniques to layer into their current program. f.	Some will use it to streamline the operations of additional locations. You have total control and flexibility with the program. Do I have to change my school name to Empower Kickboxing™? Do I need to leave my current organization? That's entirely up to you. EKB doesn't require you to be exclusive to EKB. Mr. Graden has always had the philosophy that the freedom to learn and grow shouldn't be restricted by politics.